Another neighborhood is asking questions about plans to raise their roads. This weekend, about two dozen people from Lakeview attended a grassroots meeting with Miami Beach Commissioners John Alemán and Michael Grieco to better understand the upcoming stormwater and road elevation project scheduled for La Gorce and Lakeview. At a community meeting in January, City Engineer Bruce Mowry told a packed house that the upcoming $100 million project is one of the largest the City has undertaken. In addition to three new pump stations, roads will be elevated to 3.7 feet (meaning most roadways would be raised about 2 feet from where they are now). It is the proposed elevation that is causing the most angst for homeowners. Similar concerns have been raised by Central Bayshore residents. With full construction expected to start this fall in La Gorce and Lakeview, there is some urgency to the concerns. Commissioner Alemán said she took away two key questions from neighbors: “Why is Lakeview going now versus other neighborhoods with lower elevation. Was it just a choice or is there a necessity of it being among the first since it is not the most low lying?” And, what is the impact on the water quality of Surprise Lake? 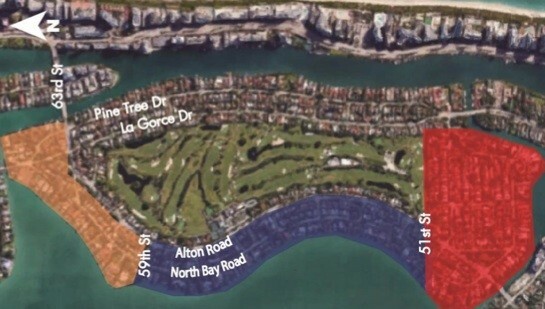 Those questions will be discussed at the next public meeting organized by the City specifically for the La Gorce and Lakeview projects on March 30th at 6 pm at the Miami Beach Golf Club. 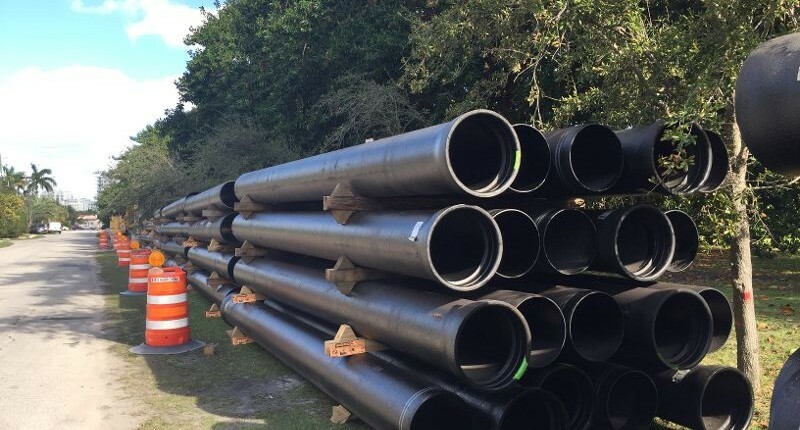 For further information, or to submit questions or comments in advance, the community contact for the project is Heather Leslie who can be reached via email or phone: 305-905-5876. Of course, you can always email your Commissioners.